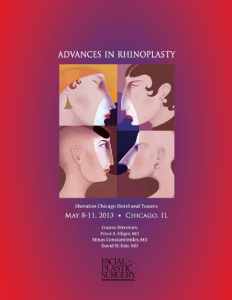 Houston facial plastic surgeon, Russell Kridel MD, was a featured speaker at the American Academy of Facial Plastic & Reconstructive Surgery (AAFPRS) prestigious Advances in Rhinoplasty course in Chicago, IL from May 10 – May 12. This Rhinoplasty course is the longest running of its kind and is considered the best in the world. Dr. Kridel was invited to present a 45-minute scientific talk on Rhinoplasty surgical techniques to a record number of facial plastic and general plastic surgeons from the United States and around the world gathered to learn more from internationally recognized experts such as Dr. Kridel. 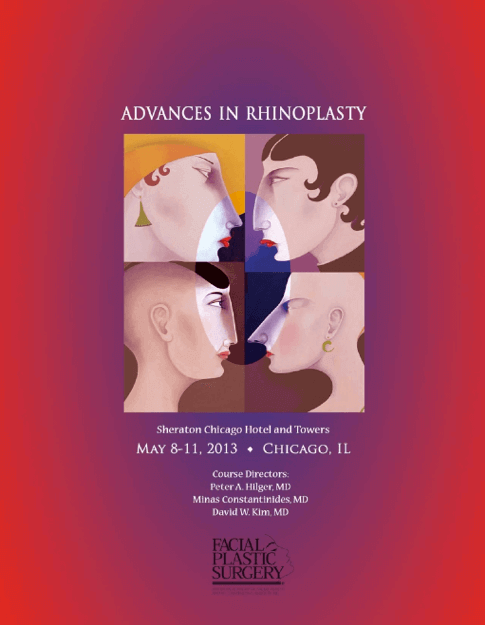 His talk, “Structure, Creativity, and Common Sense in Rhinoplasty,” provided physicians in attendance with numerous practical approaches to nose surgery, including several innovative techniques pioneered by Dr. Kridel that are now taught in medical schools. Only the most respected and highly published facial plastic surgeons are invited by their peers to present at this level --- a significant honor for Dr. Kridel. " I came to this course just so I could hear Dr. Kridel's talks and learn from his techniques," stated a plastic surgeon in attendance. 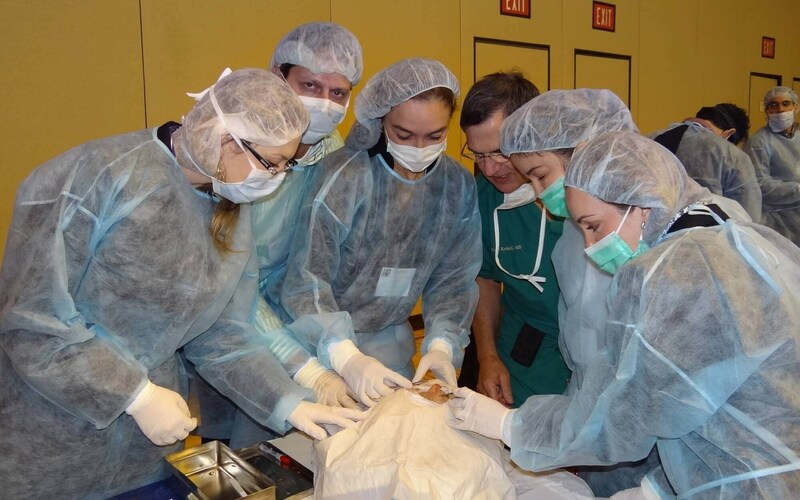 In addition, Dr. Kridel presented three additional scientific talks on Rhinoplasty, including; “Prevention: Disasters in Rhinoplasty," “Aging Nose Rhinoplasty” and “Revision Rhinoplasty.” And, as a faculty member, he provided individualized instruction to members participating in a cadaver workshop for Rhinoplasty. Dr. Kridel has published over 60 scientific journal articles and textbook chapters on Rhinoplasty and has taught general plastic surgeons and facial plastic surgeons advanced surgical techniques all around the world. Considered by his peers as "the doctors doctor," patients come not only from Houston, but from other parts of the United States and other countries to have nose surgery (Rhinoplasty or Revision Rhinoplasty) by Dr. Kridel. Click here to view a few of his before and after Rhinoplasty photos.